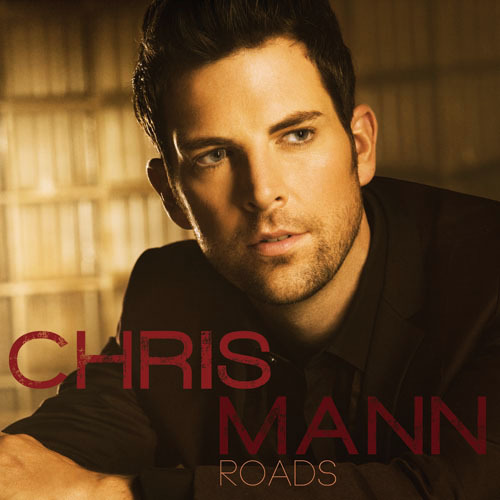 Despite not winning The Voice on its second season, Chris Mann, Christina Aguilera's frontliner during the contest, is surely on his way to success after releasing his debut album entitled Roads. This 11-track album mostly features some covers of famous songs, with a special participation from his then coach Christina. When I said that Josh Groban should beware, I definitely mean it. He is not alone in his game anymore and an almost equally talented vocalist is challenging him. Chris Mann is growing big time and any lax personalities, even the established ones, should be wary. 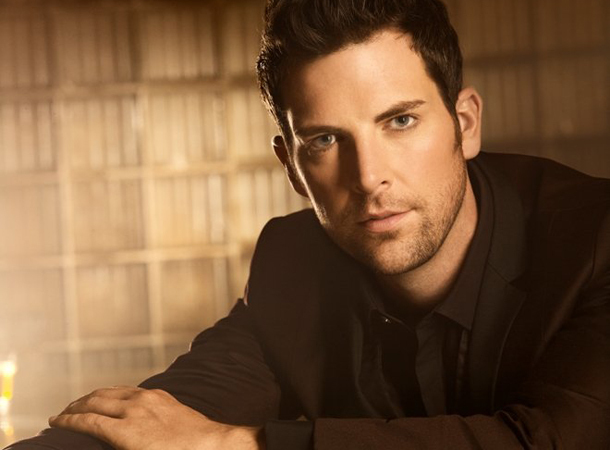 This is because -- the best thing why I am starting to like him -- Chris Mann has a widely diverse vocal style and range that even some of the singers out there and right now don't have. Personally, I really believe that Chris Mann could challenge Josh Groban if what I heard from this album is really as good as they actually are. He was able to make me sniff and well up, that only Josh Groban could do to me before. No other artist or singer could make me do this until he came into the scene. Of course most would say that Josh's voice is a little fuller, I agree with that. But Chris Mann's sharp vocal is to die for. It adds up to the drama more than anyone could desire. If this record is so good how much more if we are to listen to him live. Right now, as I was listening to the songs, my hairs are standing on their ends -- which has nothing to do with the cold weather. The title track of the album is like a well-oiled auditory machine that will catch you off guard. All of the songs are beautifully arranged to fit his voice better. The delight never ends as Cuore flows through to my speakers and the moment Christina backed him up in Blower's Daughter, it makes me feel like I am dying with joy. Another thing that makes me giggle like a kindergarten is the fact that he tackles songs that are not even operatic in nature.His take of Frank Sinatra's My Way is one of the rarest version I have ever heard, considering this is a lethal song to sing in the country. His Viva La Vida, which is a cover of Coldplay's masterpiece, and Ave Maria relive his performances in The Voice, which remind us how good he really was even before all this. The only negative remark I could have for this album is that it ends so soon. That we will have to wait another year or two for his next songs. I cannot wait anymore for his next album, and that's coming from a picky music aficionado. I hate waiting for too long after being overwhelmed by such transcendental goodness. I just hope that he does not have the disease that lead to the downfall of many: sophomore slump. For the meantime, I would like to listen to my old buddy Josh Groban over my headset. He might get jealous that I have found a new friend, a friend that has the potential to topple him any moment he grows lax and nonchalant. Sorry, Josh.